NO Obligation 30-day Free Trial! 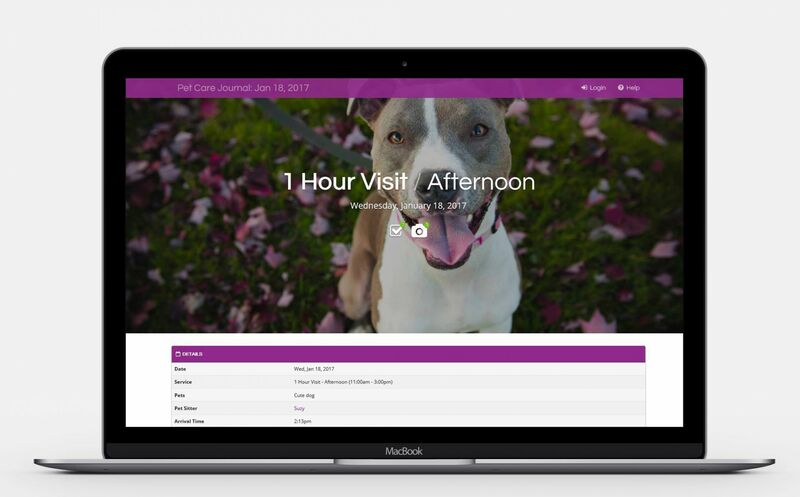 Precise Petcare's software solution manages every aspect of your pet sitting business and is fully customizable to your specific needs. Easy for you, easy for your staff, and easy for your clients. 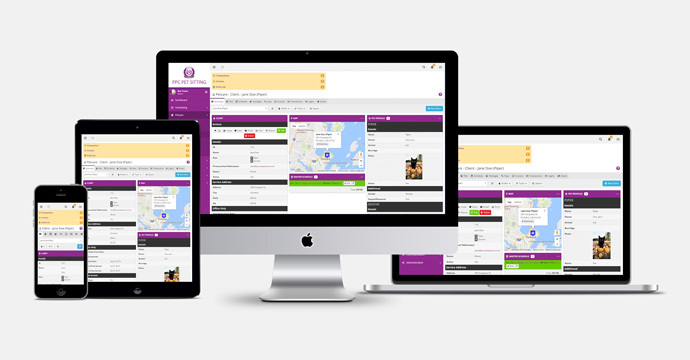 Our flexible interface will help you organize every detail of your business. Automate repetitive tasks and save time with our user-friendly management tools for scheduling, billing and staff/client communication. Easily integrate with your current website using our comprehensive branding settings and Integration options. Make sure your pet sitters are doing their jobs correctly and safely. Keep track of your sitters' availability and how they are progressing through their day with staff availability calendars and GPS check-ins. Increase the quality of communication with your staff and never lose track of a client key again! 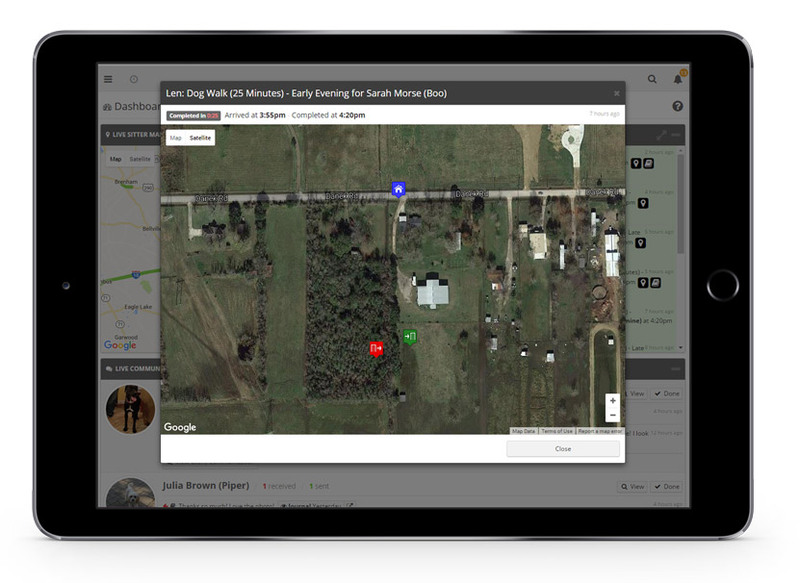 Impress your clients with real-time updates. Clients can view Pet Care Journals (including pictures! ), sitter notes, and recent invoices from within their very own dashboard. In addition, client scheduling is fully automated so clients can view upcoming or past assignments, schedule new services and delete/change services that have yet to be assigned.